The Lodge at Manito is now accepting reservations. Call now to schedule your tour 309-968-5330! The Lodge at Manito is your choice for assisted living and memory care. Our Better Birth Outcomes Program (BBO) targets high risk pregnant women who are identified throughout our community in Mason County. Click on the button below to learn about our BBO Program! Your loved ones deserve the best, and our Community Care Program offers in-home and community based care to at-risk seniors. For over twenty years, we have been providing quality homecare for our seniors. Located at The Lodge at Manito 1301 S. East Ave., Manito, IL! 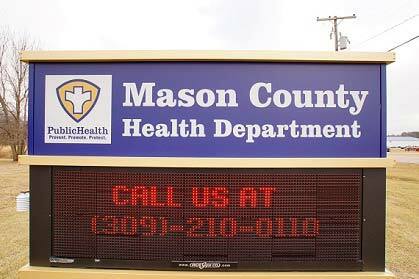 The Mason County Health Department works tirelessly to serve the working families and friends of the county. In addition, there are those in dire need of advice, various medical services, mental health services, or simply helping with aging family members. First of all, you can explore our website for all the information one may require in such circumstances. Also, if you require any health-related services or simply need to speak with a knowledgeable individual and learn more about us, contact us online or call 309-210-0110. Senior Home Care is a concept that is gaining new popularity with seniors and family caregivers. New senior home care agencies are springing up all over the nation, offering a wide variety of healthcare and personal care service agencies. Here at Mason County Health Department we have been providing quality homecare to our clients for over twenty years . 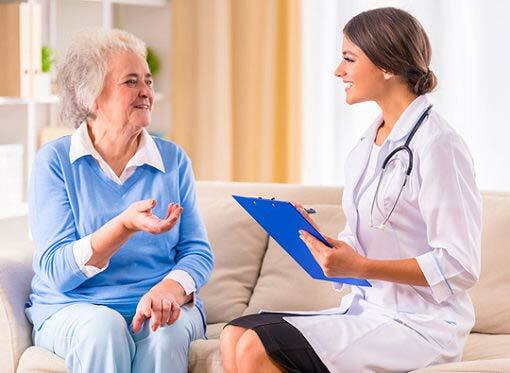 By Choosing Mason County Health Department to provide your homecare aide, you will have the reassurance that your loved one is being cared for by a dedicated, local agency. We value the concept of Aging in Place. Our Nursing Program offers Mason County prenatal care, immunizations, health screenings, free classes and counseling, and more. 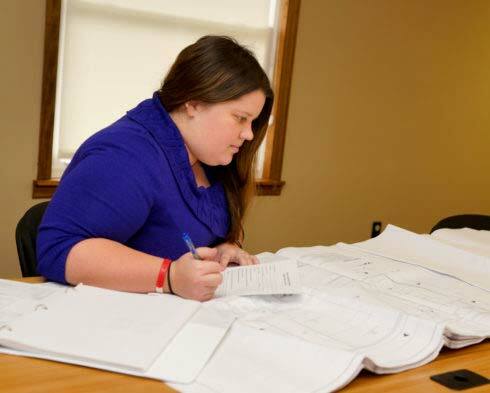 Click on the photos below to learn more about each of our services. Identifies high risk prenatal clients, provides free classes, and more. We provide immunizations to all ages and investigate disease outbreaks. Encourages healthy choices by providing confidential women’s health counseling and more. Tuesdays by appointment only. Medicaid, private insurance, check, cash or credit accepted. Click here for a list of insurances that are accepted by the Mason County Health Department. This program provides cholesterol, lipid and diabetes screenings, and free blood pressure checks. Provides low cost prenatal care to families through the U of I Family Practices Residency Program. Gives babies their best start by providing nutrition education, counseling and more. What's new with the Health Department? Check out our latest news section for news and tips in the health industry.